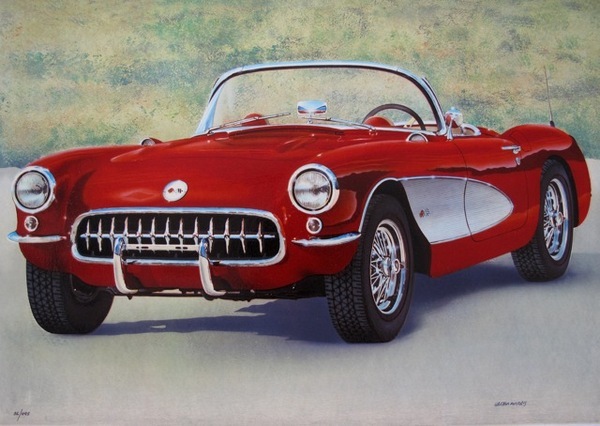 View cart “Valter Morais RED FIFTIES CORVETTE Hand Signed Limited Edition Serigraph” has been added to your cart. 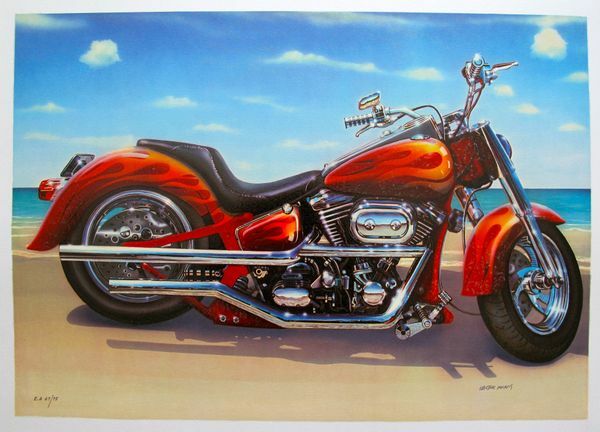 This is a hand signed serigraph by Valter Morais titled “COOL RIDE”. This is a hand signed serigraph by Valter Morais titled “RED FIFTIES”.